Elysium Healthcare has acquired St Mary’s Hospital and All Saints Hospital from St Georges Healthcare Group. The two sites bring a range of highly specialist services into the Elysium portfolio and also expands the group’s presence in the North West. 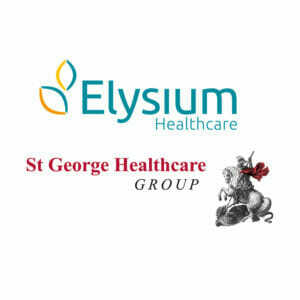 Elysium Healthcare was launched in November 2016 and now has over 50 sites. The group provides learning disability services, neurological services and specialist mental health care through secure services, child and adolescent mental health services, rehabilitation services, acute and intensive care services, private patient and education services across England and Wales. The company is backed by BC Partners.